Selected for Spanish Film Festival! 2 Screenings at the Dutch Film Festival! Zombibi will be shown 2 more times on the Dutch Filmfestival in Utrecht! 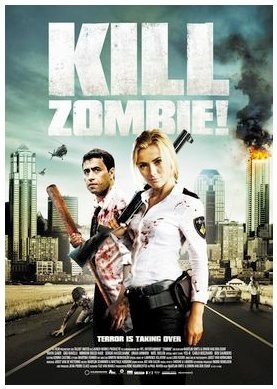 England loves Kill Zombie!/Zombibi! Read it here! DVD review by Brutal as Hell! 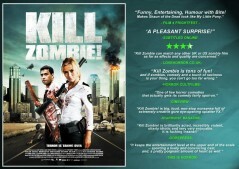 Kill Zombie international premiere at FrightFest! Keep ’em coming! Another one here! ZOMBIBI IS HEADING FOR CANNES!